North Shore Pet Connection | Great Pet Care in Glendale, Wisconsin! What has always made my service unique is the personal attention and quality time I share with your pet. And, though other services similar to ours encourage constant company with the pets in their care (cage-free), we do not. 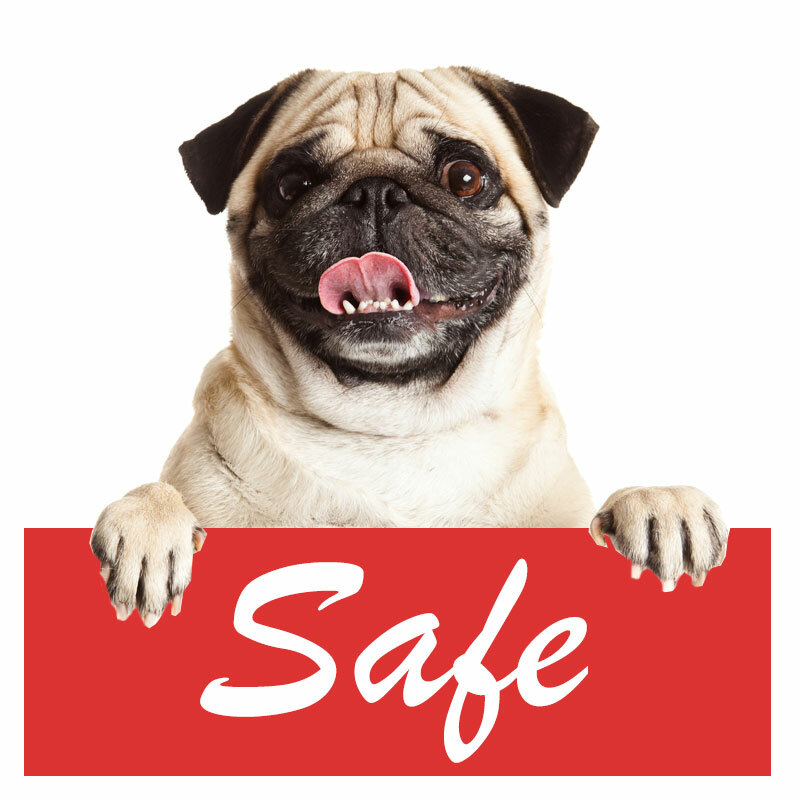 For the ultimate health and safety of your pet, your pet receives their own quiet time to sleep and to eat from their own suites. Like you, when I travel, I worry about my pets. I understand your concerns about your pet and do everything—now with additional services available—to make you feel comfortable about leaving your pet in my hands. 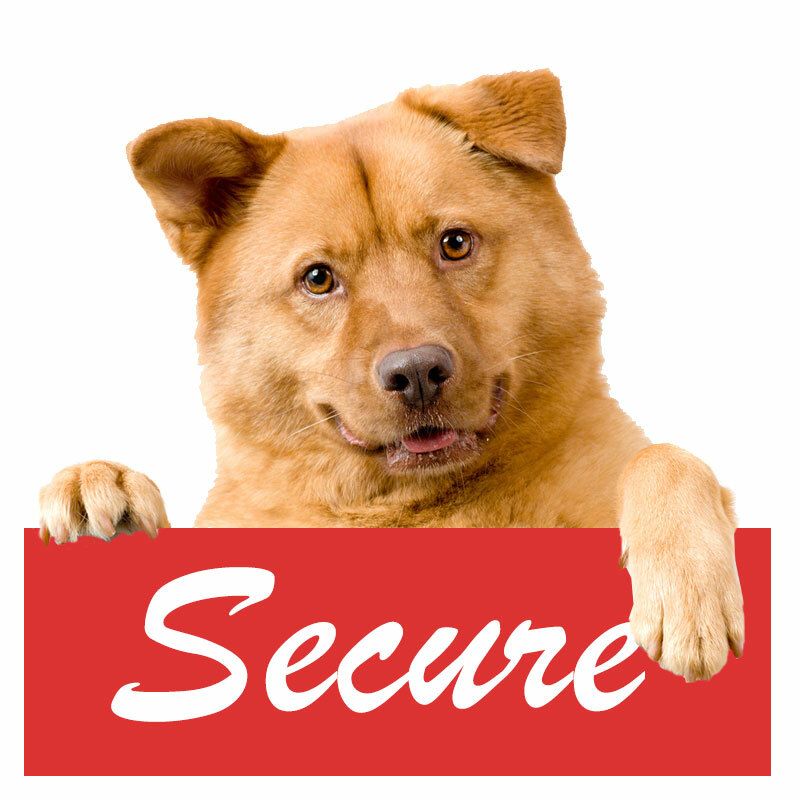 Imagine not having a worry while you vacation or travel, knowing your pet is well cared for. 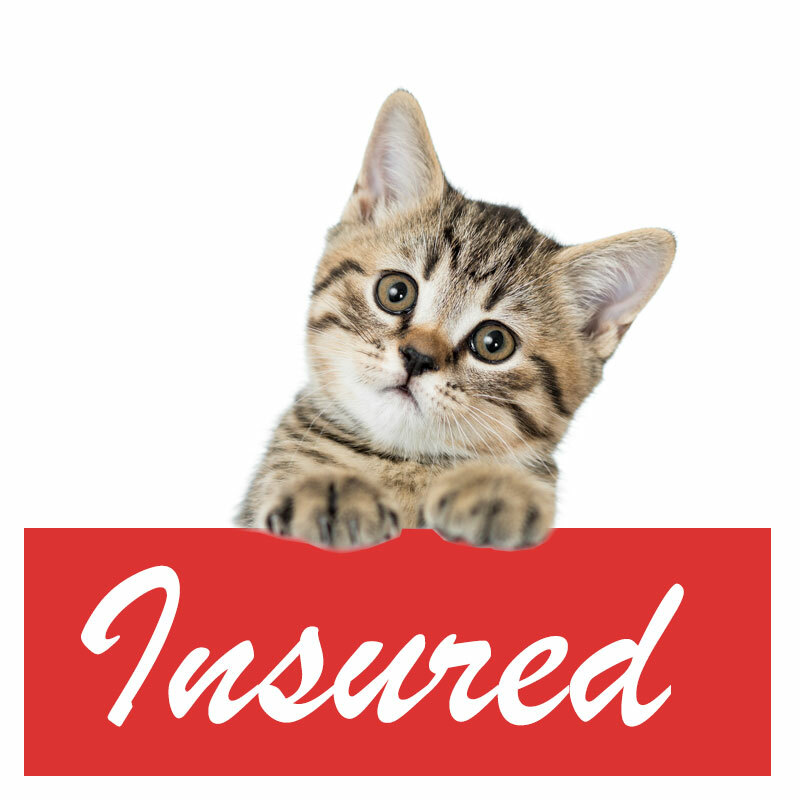 NSPC cares for small animals… dogs, puppies, cats, kittens, ferrets, gerbils, rabbits, hamsters, tortoises and exotics. • Transportation to and from groomers, clinics, etc. and safe place for your pet to spend time. 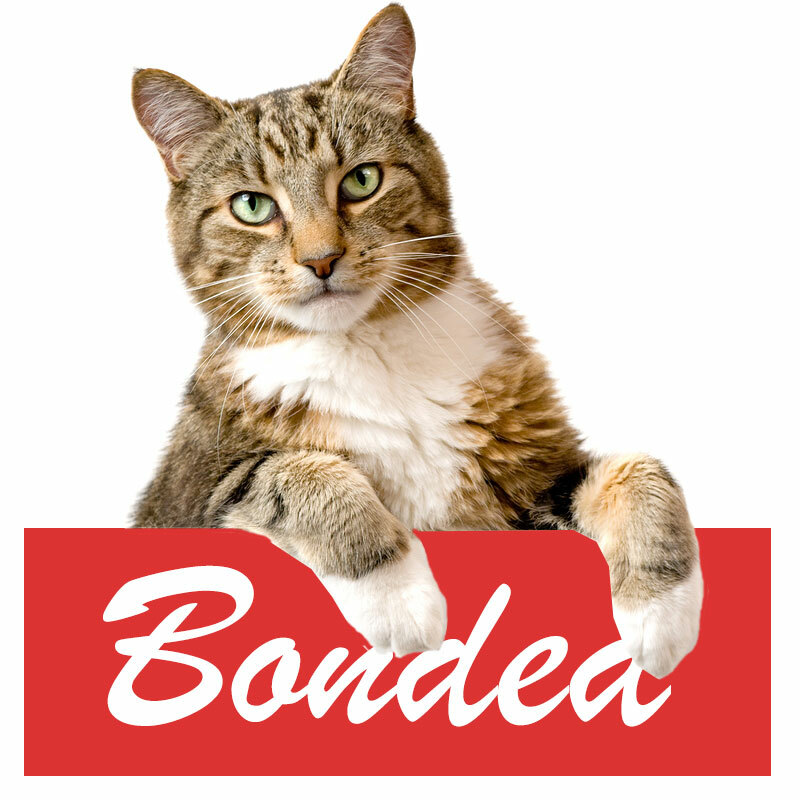 can care for almost any type of pet! pet started at North Shore Pet Connection. Diane grew up in the north shore area sharing the comfort and companionship of pets most of her life. She knew very early on she'd be spending a good portion of her life around the animals she loves. 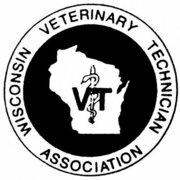 In 1980, she earned her degree as a Veterinary Medical Technician and has since maintained a very select level of service working solely from vet referrals and personal recommendations. 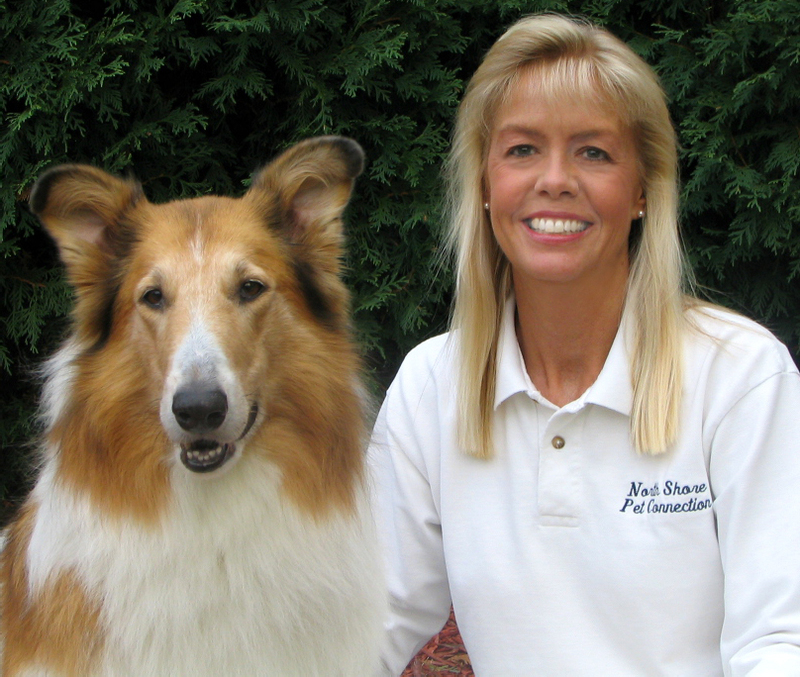 As owner of NSPC, Diane, along with her staff (medically trained), combine their knowledge and special training to care for your pet either in your home or at her private location. Conveniently located in the north shore, NSPC is a modern facility with large outdoor and indoor exercise areas.